Attention investors! 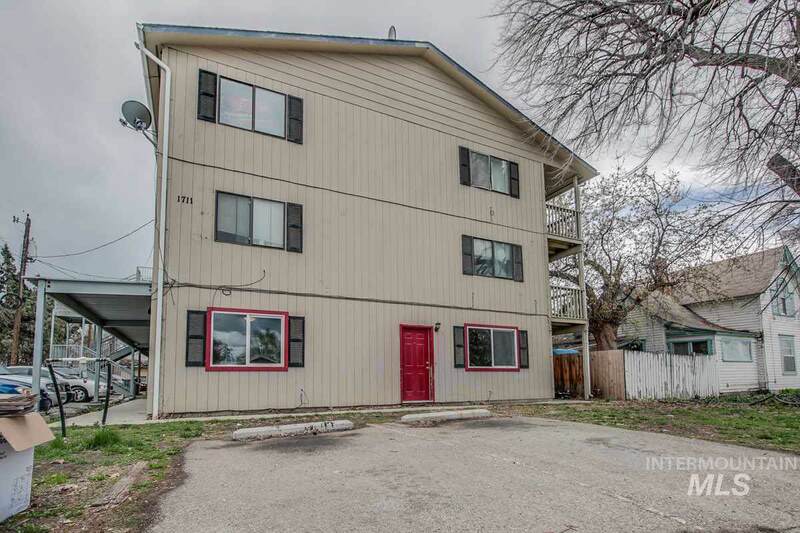 Rare opportunity to own a condo in a 9 unit building in a great location in Nampa. Unit #7, 3 bed/2 bath, 1440 SqFt. 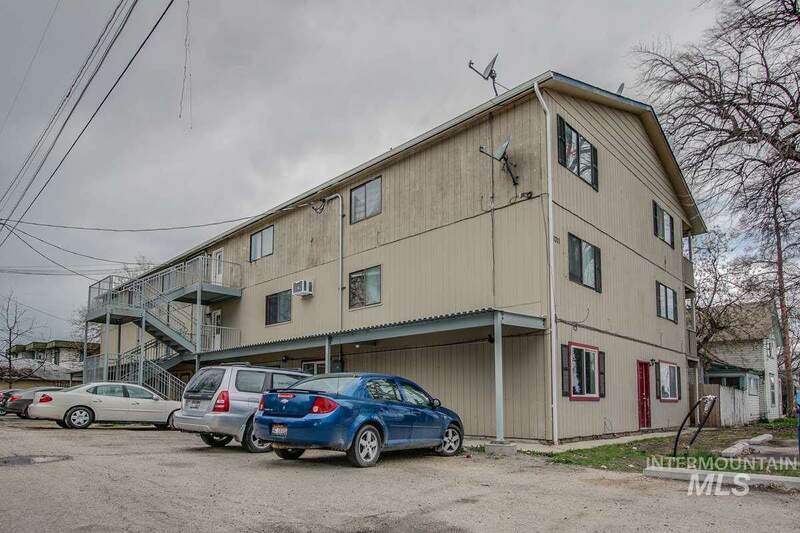 some upgrades, including a newer wall heaters, and a water heater & has a long term renter. 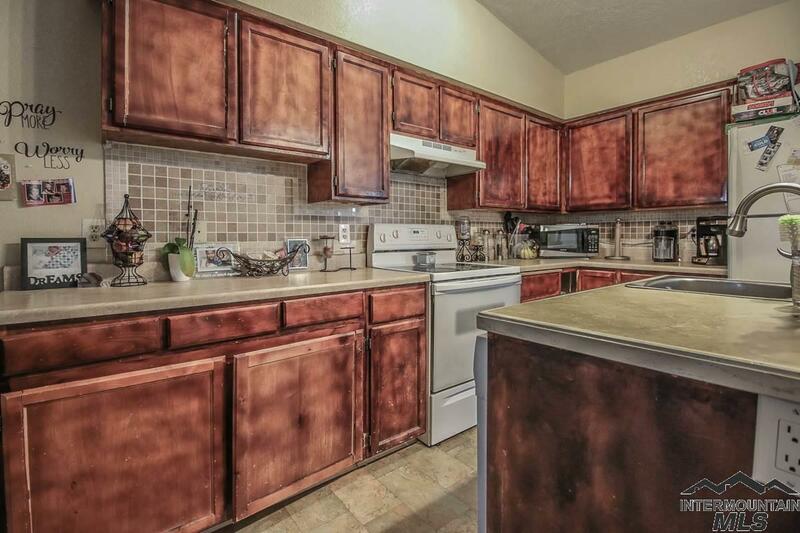 (Section 8, $700 per month). 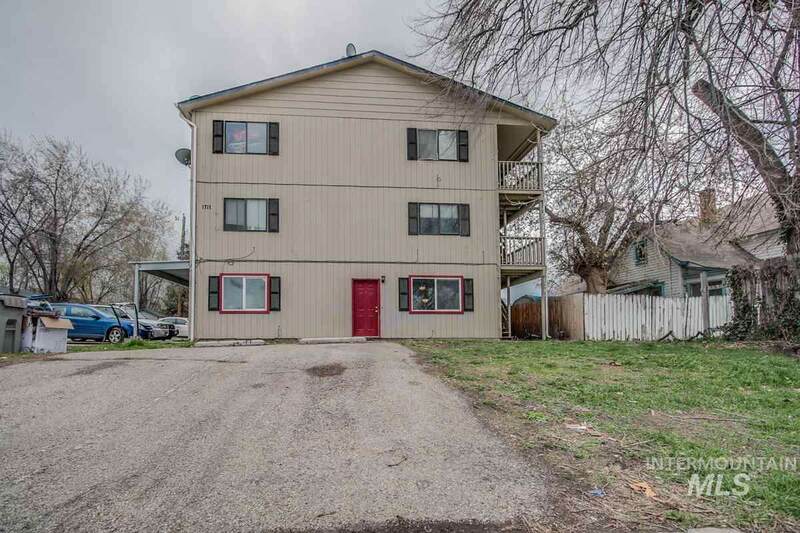 Could be purchase together with; MLS #98724892 & MLS #98724894. Very low vacancy rate! HOA has plans for improvements on the exterior paint. Bring your own property management.